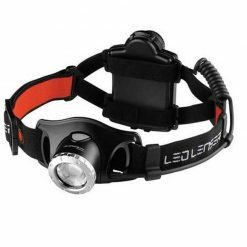 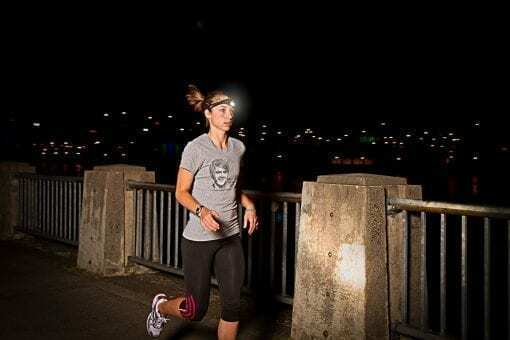 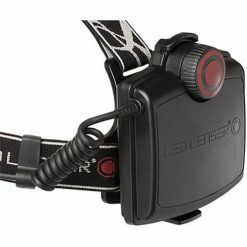 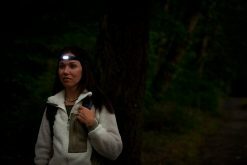 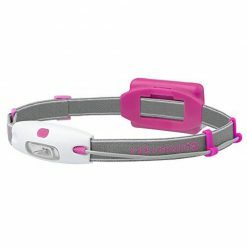 The LED Lenser H14 Head Mounted Flashlight offers a hands-free bright, clear light in this comfortable headlamp! 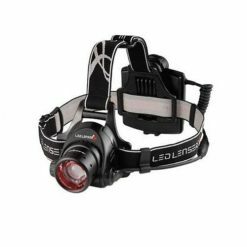 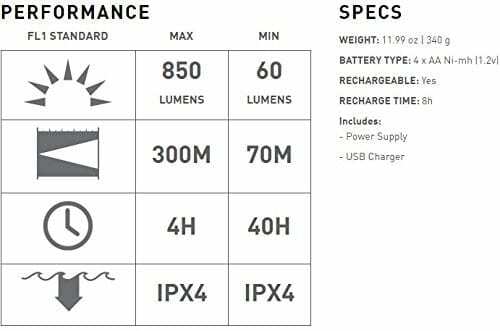 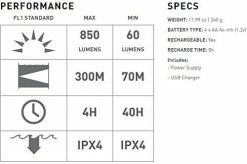 These Headlamps by LED Lenser have eight different lighting setting, and now offer two additional energy modes, a battery saving mode and an electronically controlled mode so you can see more for longer! 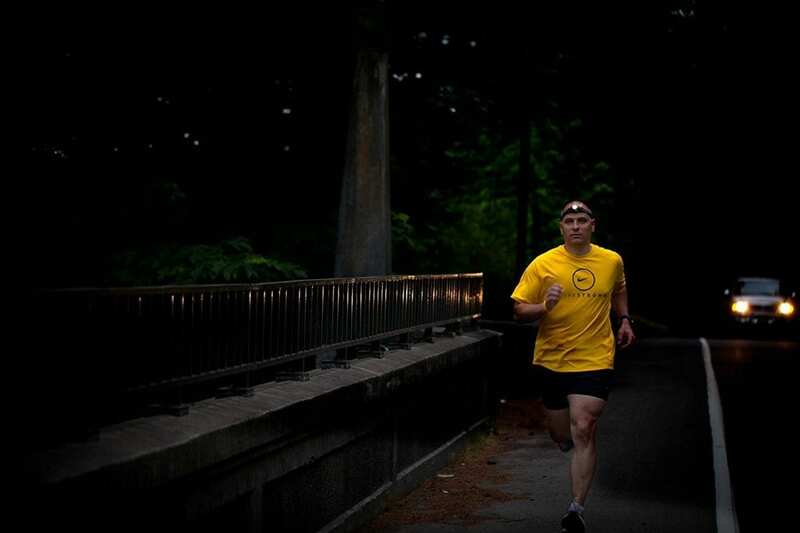 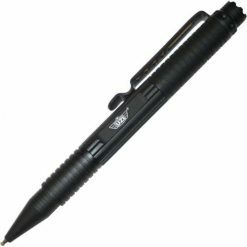 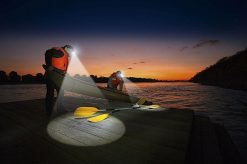 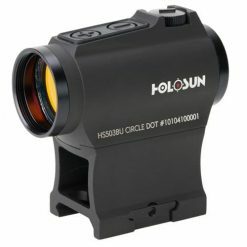 The LED Lenser H14 Multi-Mode Head Light combines great features like a reflector and lens for long distance and up close reading with convenient designs that can be easily adjusted for brightness and size with gloves, from the front or the back of the lamp. Wear the LED Lenser H14 Scroll Wheel Head Lamp for a one-of-a-kind illuminating experience!